As you count and add, watch the snowmen enjoy a snowball fight, make funny faces, play hide-and-seek—and just plain have fun. And you’ll have fun, too! 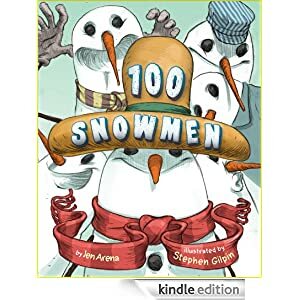 A Kindle Fire for ages 5-7, 100 Snowmen is selling for 99 cents today.